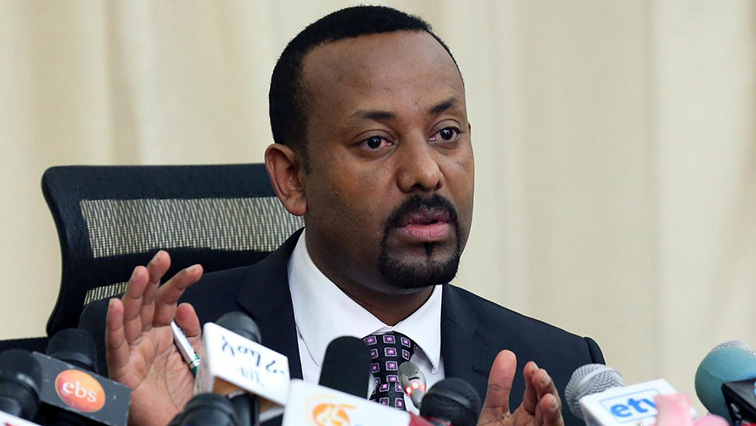 Ethiopia introduces mass clean up operation - SABC News - Breaking news, special reports, world, business, sport coverage of all South African current events. Africa's news leader. Abiy Ahmed was up at 7 o'clock on Sunday sweeping the streets behind his office. Ethiopia has begun a nationwide exercise requiring citizens to clean the communities they live in. But it’s not just about sprucing up the environment, the government hopes it’ll help address one of the most serious issues the country is facing. The Prime Minister was one of the first to muck in. Abiy Ahmed was up at 7 o’clock on Sunday sweeping the streets behind his office. “It is in terms of cleaning our neighbourhood, cleaning our streets, everything that is littering our streets and neighbourhoods ensuring that it is related to a clean environment and ensuring that it is building towards healthy livelihoods as well,” says Press Secretary from the Prime Minister office, Billene Seyoum. But the initiative has another purpose. The Prime Minister hopes to promote unity in Ethiopia. The call from the Prime Minister is for all citizens in the country to come out every Sunday from 7.30 to 9am and make this a regular exercise. Since coming to power a year ago, government struggled to eliminate division partly caused by ethnic tensions in the country. Clashes are ongoing in the Oromia, Somali and Amhara regions. In the last year more than 1 million people are reported to have been internally displaced. The Prime Minister’s office believes the clean-ups can help build bridges of reconciliation. The response to the initiative has been positive. But many feel the government must stand up to tribal extremists blamed for the violence. This entry was posted on 14 Apr 2019,09:49PM at 9:49 PM and is filed under Africa, Homepage Featured Story Slider. You can follow any responses to this entry through the RSS 2.0 feed. Both comments and pings are currently closed.